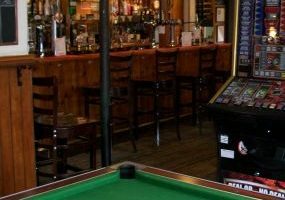 This independently run freehouse has been under the ownership of Ian Warren since January 1988 and is situated on the north of the city near to Waterloo Park. 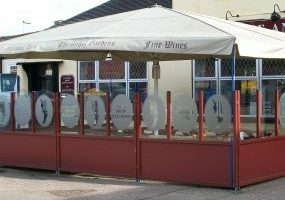 This establishment provides homecooked and speciality meals prepared by Ian – a qualified chef with a number of years experience. 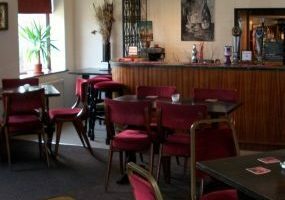 There is also a function room that can hold up to 50 people if having a finger buffet or 30 if having a sit down meal.We cater for all appetites including children. 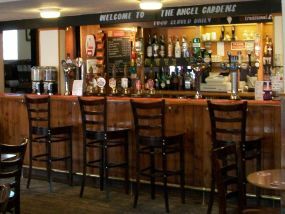 The Angel Gardens has live entertainment every Saturday evening and occasionally on Friday evening as well. 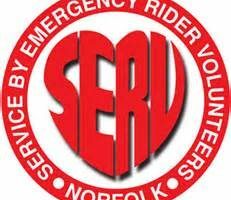 Check out our Facebook and Twitter pages. Other activities also include darts and cribbage. POOL TEAM REQUIRED contact Ian. 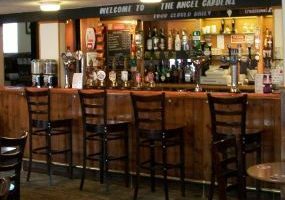 There is also a child friendly beer garden with ample seating area located at the rear of the building next to our restaurant.Sunday lunch from 12 Noon- 8pm bookings advisable. 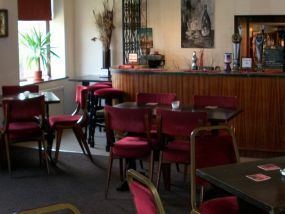 Buffets and sit down parties catered for.Pensioners Daily Specials served 12-3 Mon-Fri. 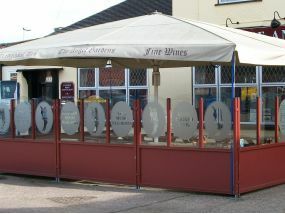 There is ample parking, a covered heated smoking area and an enclosed outdoor childrens play area. 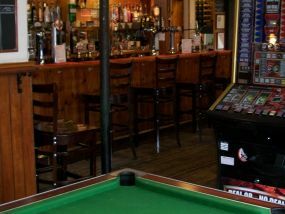 Ian offers a good range of upto 9 real ales as real ciders, fine wines, draught and bottled beers and there is always a warm and friendly welcome. Hope to see you soon when you visit the Angel Gardens. We are also supporting this years Norwich City of Ale festival 23rd May-2nd June.